Laura Sebulsky joins ThoughtForm - ThoughtForm, Inc.
ThoughtForm welcomes Laura Sebulsky to the team. Laura is a skilled, creative individual with more than a decade in the sales & marketing arena. Her experience spans several industries and sizes, from micro start-ups to Google. Laura was born and raised in a small town in the hills of Western Pennsylvania. After attending West Virginia University, she decided to start checking off her bucket list by traveling the world, spending months in S.E. Asia and Central America teaching English. 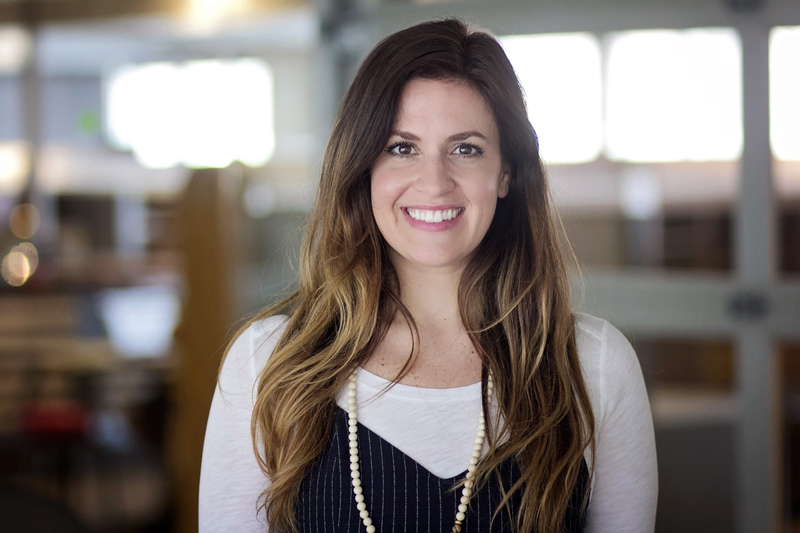 At ThoughtForm, Laura takes on the role of Business Development Specialist, forging new connections between Thoughtform and organizations that can benefit from expert communication design. Laura has a passion for people and their stories, making her a versatile and dynamic business development and marketing lead on any project. She has worked for some of the most exciting hospitality groups in the northeast, designing luxury events and executing annual marketing plans with proven success. Laura is a recipient of the HR Network Education Solutions Award. Laura holds a BA in Business Communications from West Virginia University and a professional development certification in Negotiation & Persuasion, and Entrepreneurship from the University of Pennsylvania.